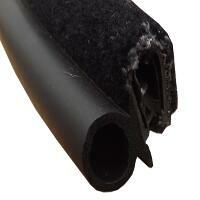 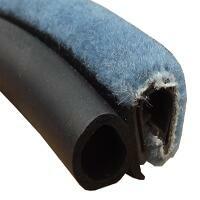 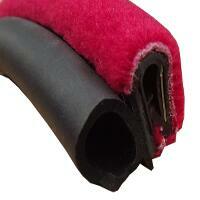 Seal in the warmth and seal out the draughts and water with this moquette door seal with a large cushion. 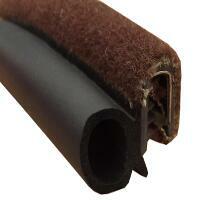 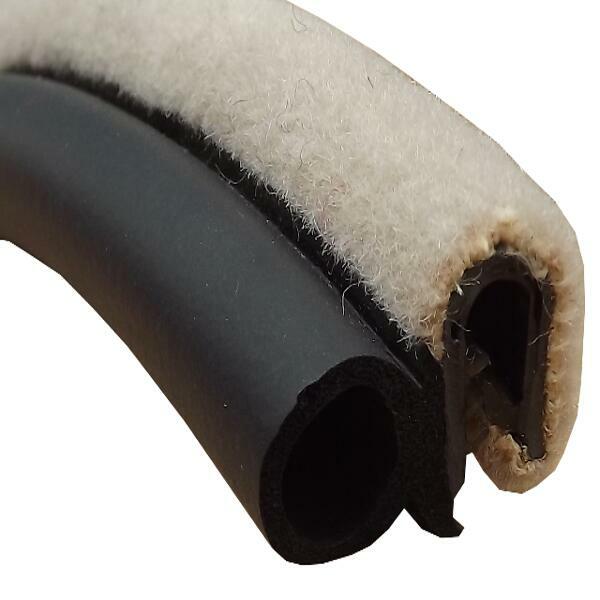 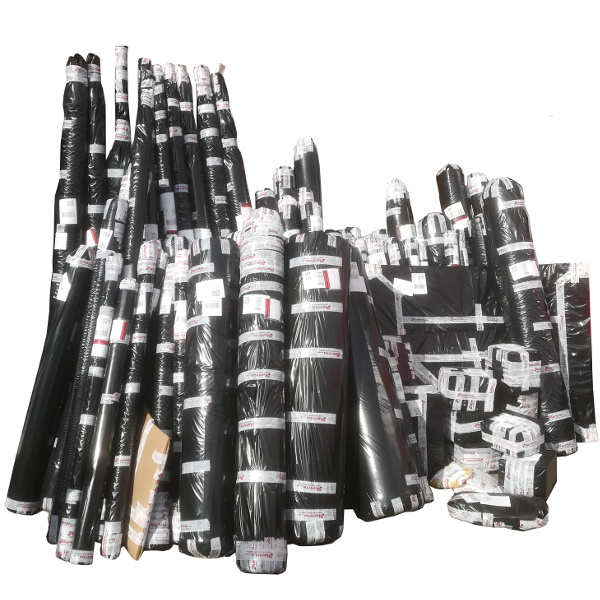 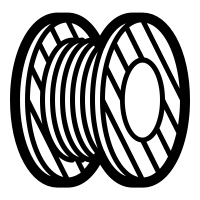 Moquette and rubber door seals are a blend between the rubber door seals, and moquette material. 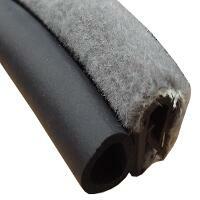 The moquette is wrapped around the rubber door seal to create a luxurious finish to the seal. This moquette and rubber door seal fits snugly around the metal rim of the door port and can be clamped together with a pair of good pliers if necessary.